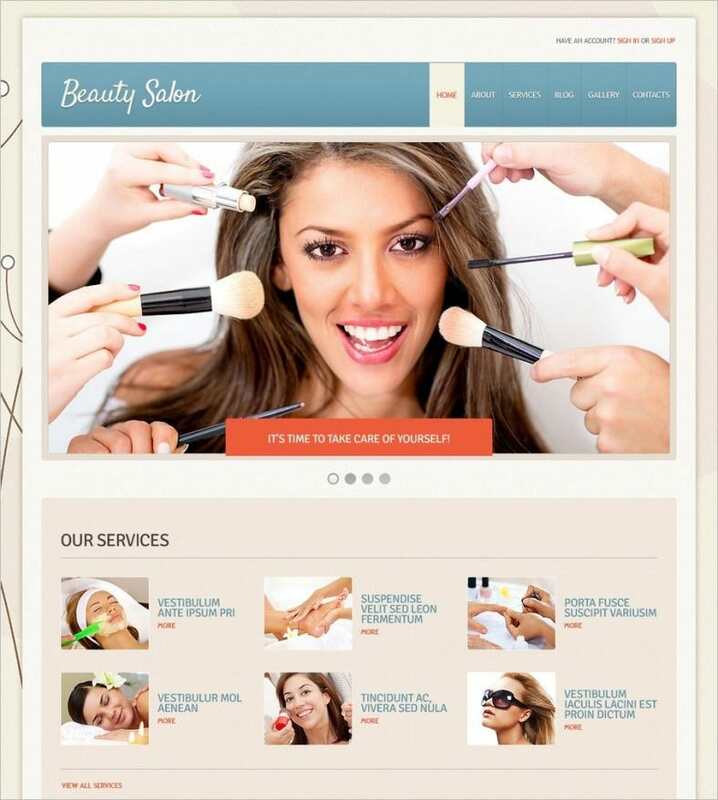 If you wish to reach to a new audience through your beauty salon website trying these perfect Joomla templates for makeup artists will help you greatly. 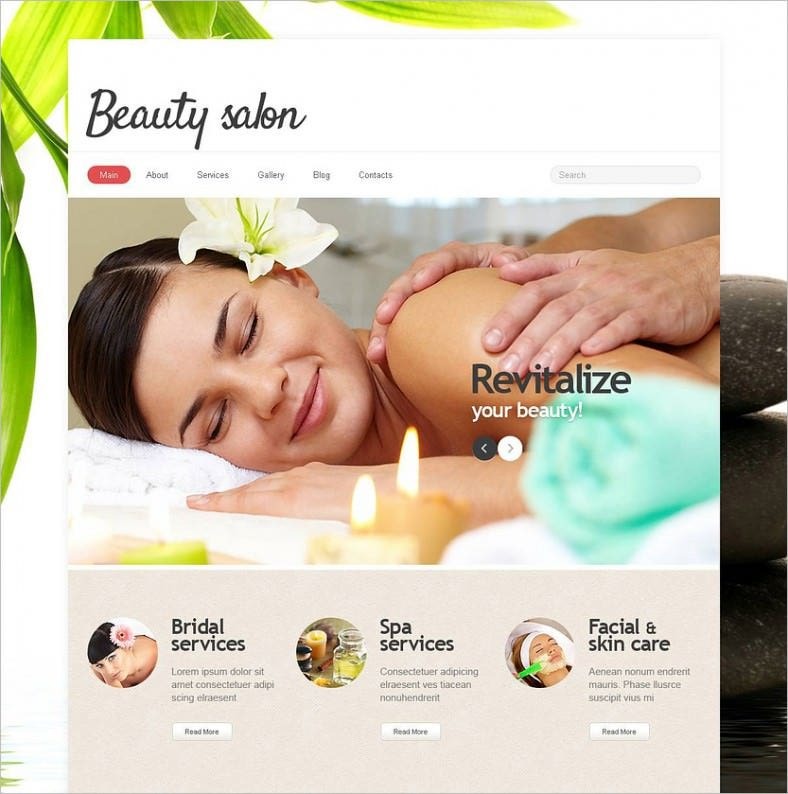 Firstly the new and improved fully responsive design of Beauty Salon Website templates not only help in giving the website a great look but also offers better accessibility. 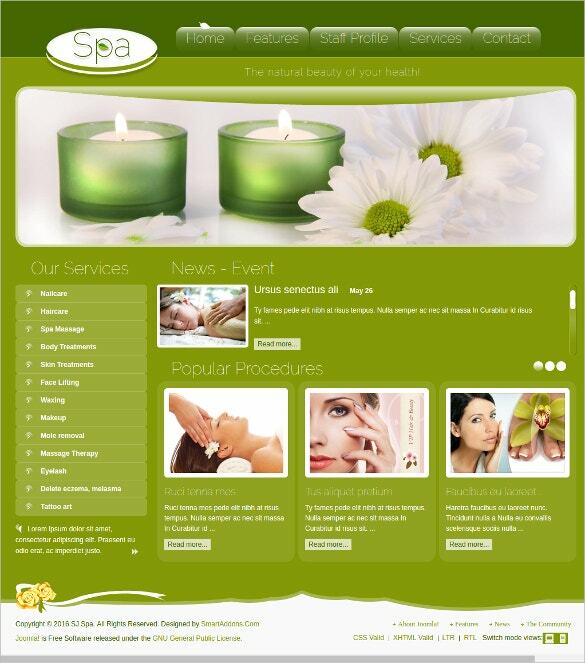 Fully SEO enabled engine helps in keeping your website on top of the search results. 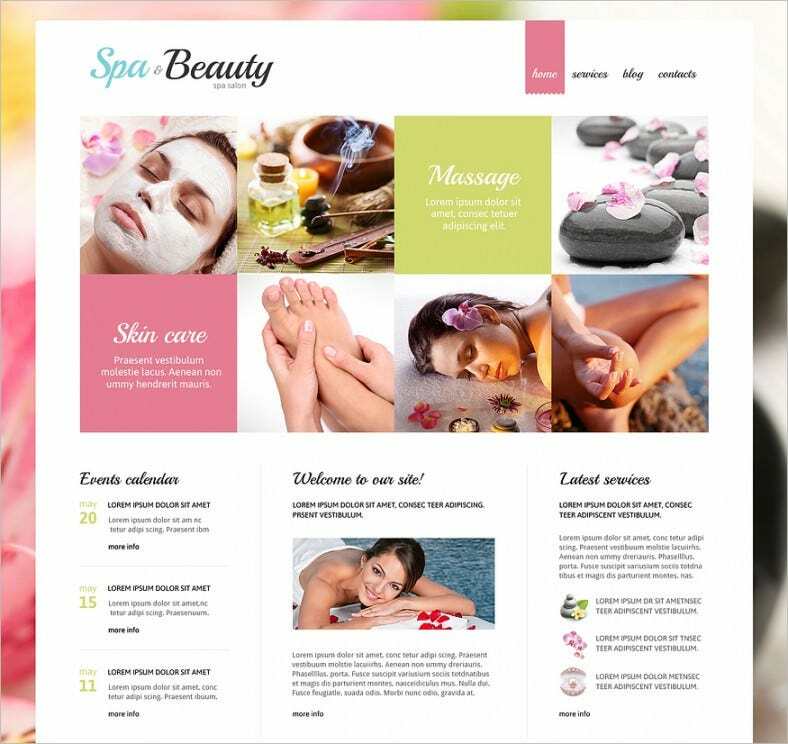 The 8 optional album layouts will help you to showcase pictures of your salon and the services you offer in interesting ways. 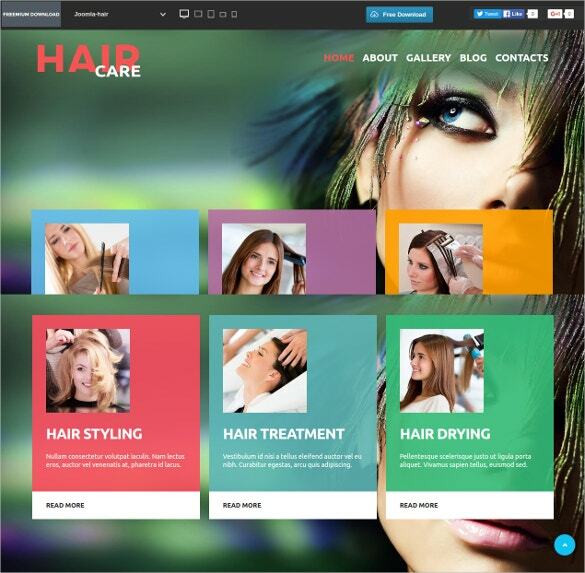 You May also See Salon Joomla Templates. 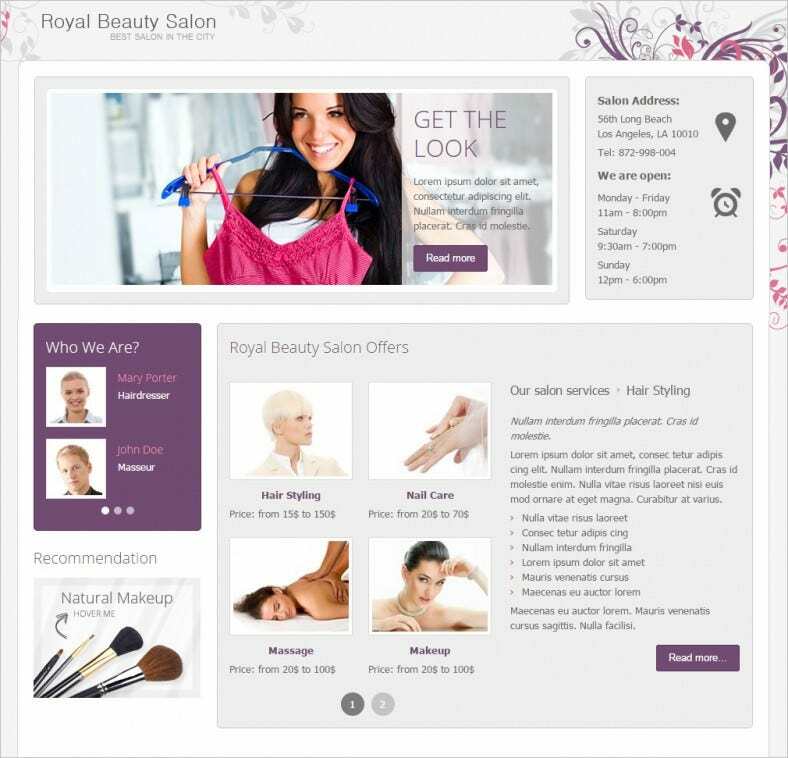 You have the option of listing your products and services in both grid and list view. 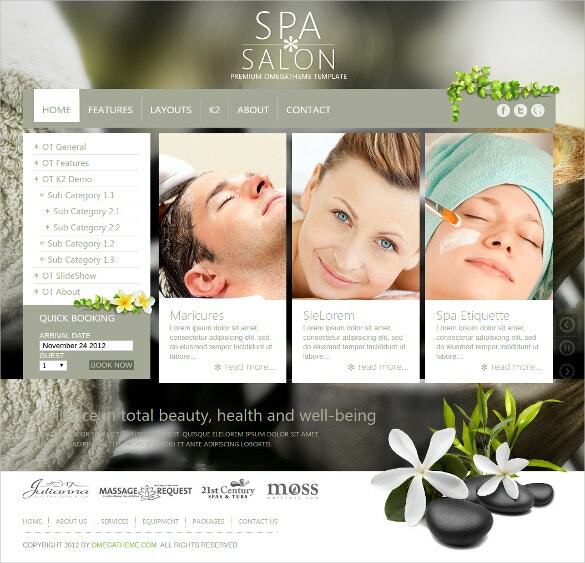 Also the integrated search bar option will let the viewer search the website to find the desired data quickly. 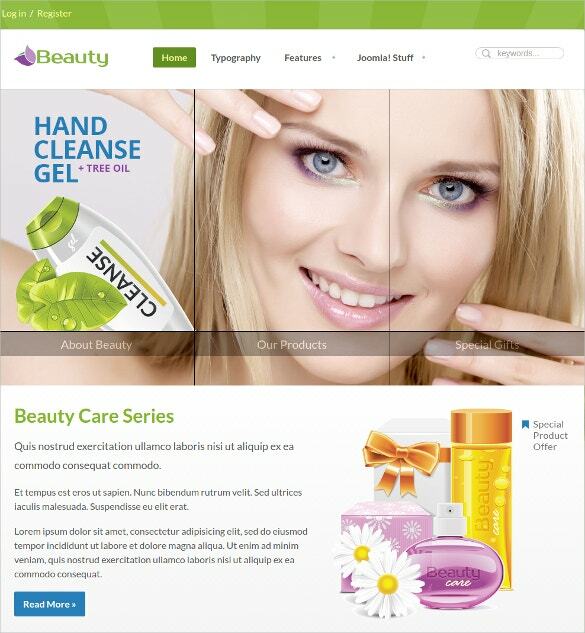 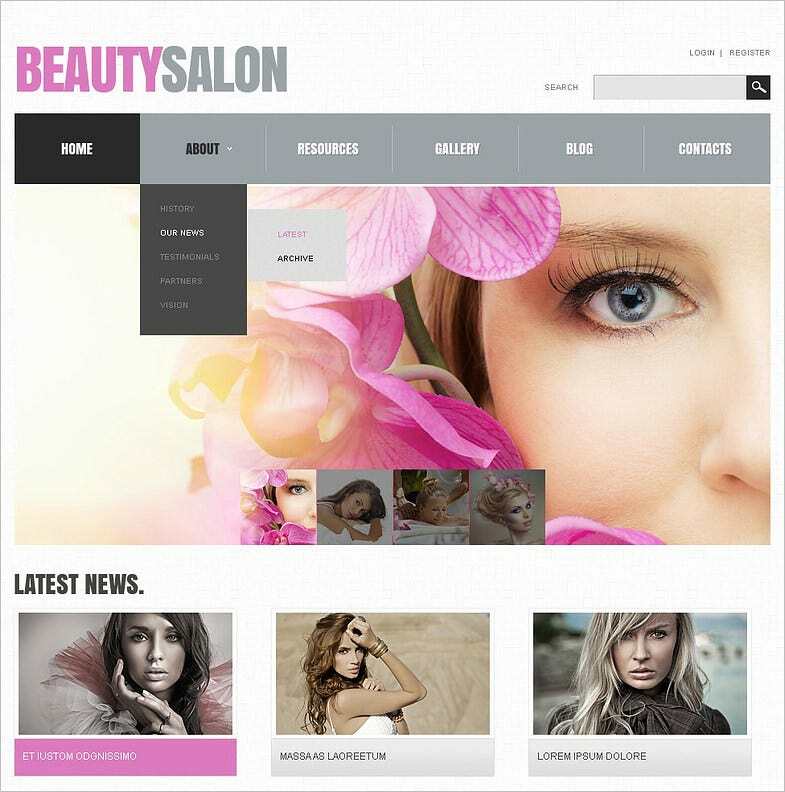 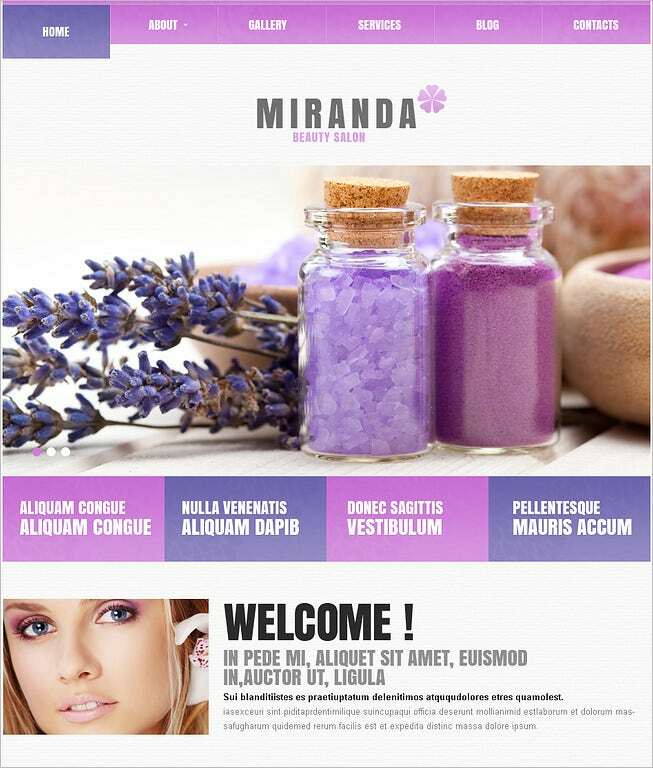 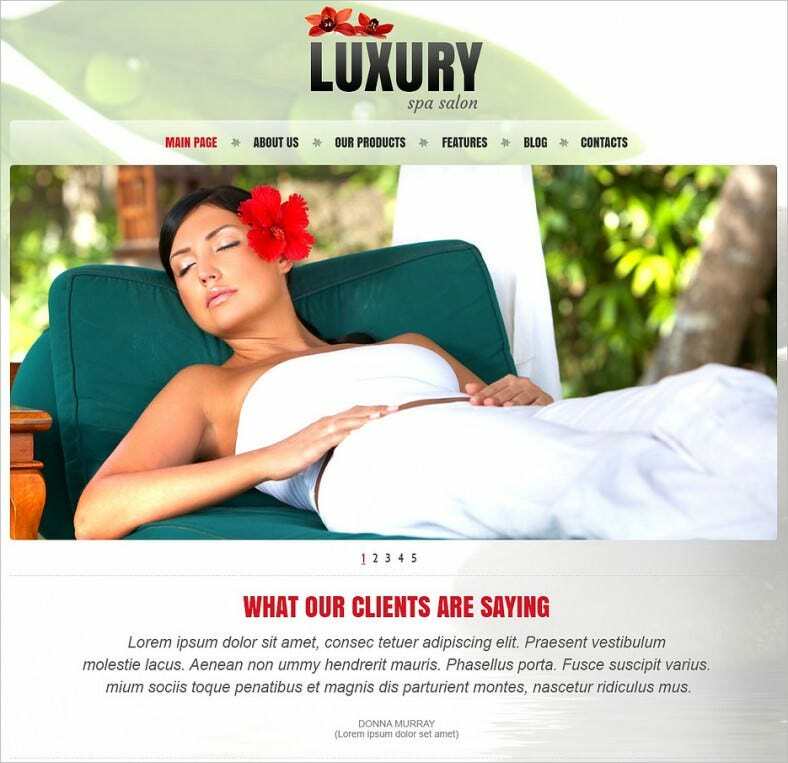 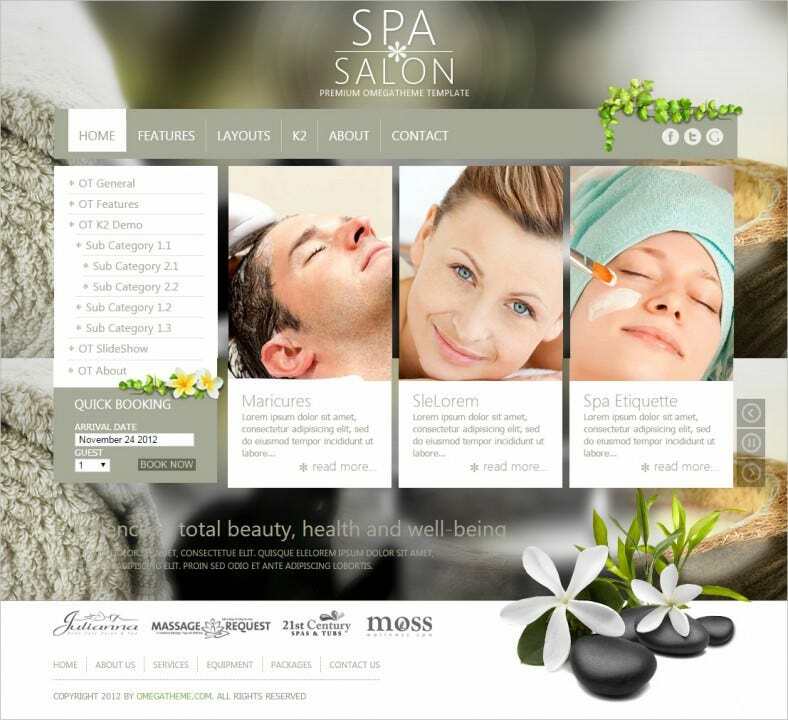 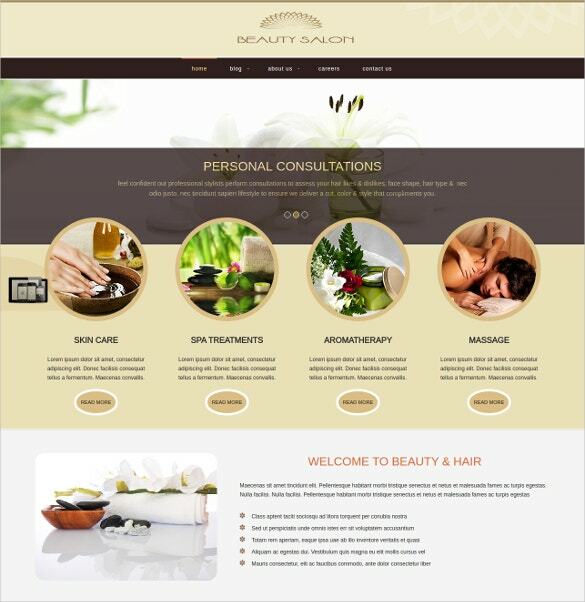 Download these Free & premium Beauty & Spa Salon Website templates today and you will feel amazed. 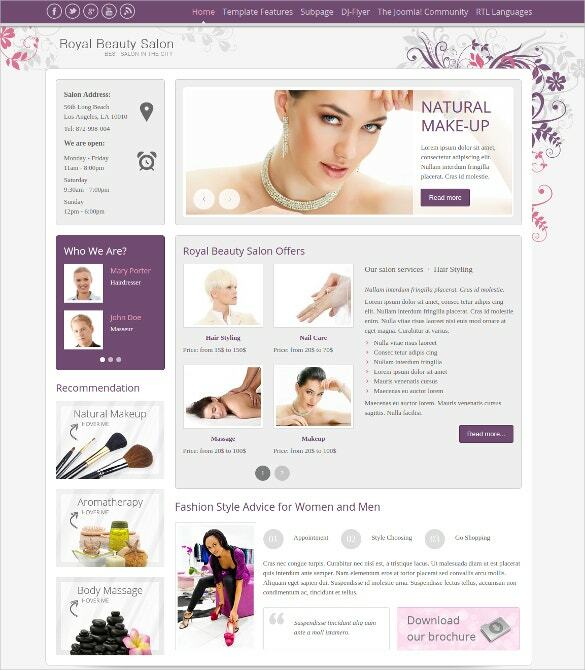 You May also See Jewelry PrestaShop Templates.